The Quran is Allah’s words and His guidance to mankind to eternal safety and happiness. It is the duty of every Muslim to read, understand, and implement the Divine instructions given in this glorious book. 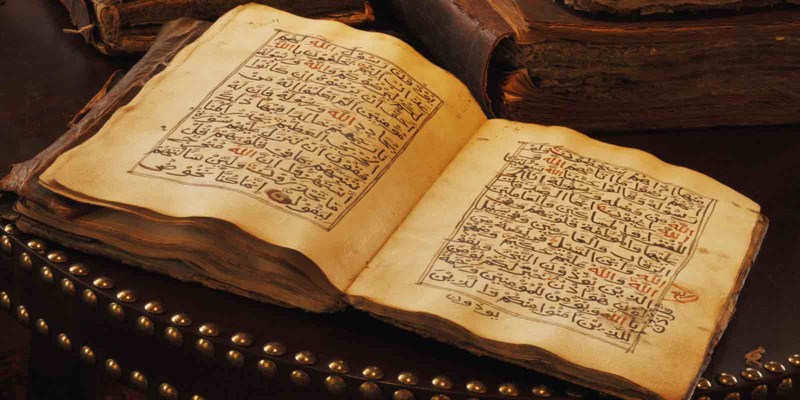 The Quran is not a collection of disjointed verses. 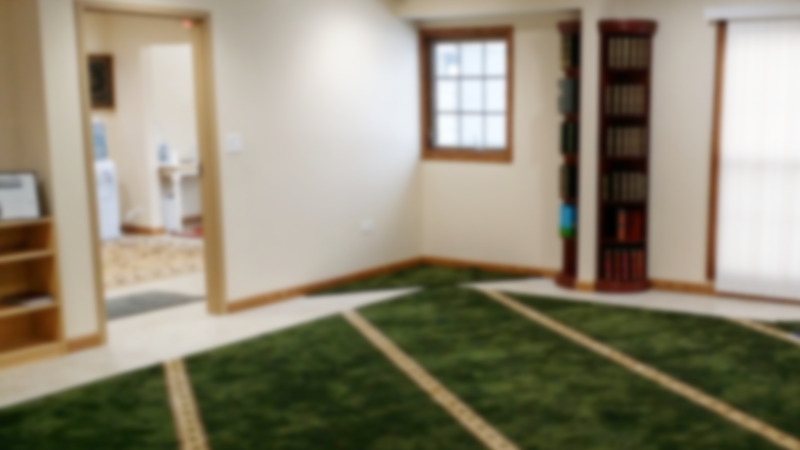 The goal of the program is not to explain each verse but to analyze the main theme in each surah, show how the verses support the theme, then link the theme to the name of the surah as given by Allah SWT, to gain a better understanding and appreciation of its content. Listen to the lectures for the Themes Of the Quran session. Click on the playlist icon ( ) at the top right corner of video to browse all khutabs.